When renting a dumpster there are a lot of questions which may come up. We have compiled a list of answers to your questions along with resources to help with your projects. Dumpsters are best used for the jobs which will create a large amount of debris which your local trash hauler is unable to pick up. Below you will find information specific to DIY projects, how to recycle, what can and can’t be placed in the dumpsters, and whether or not you will need a permit when renting a dumpster. Still have some questions? 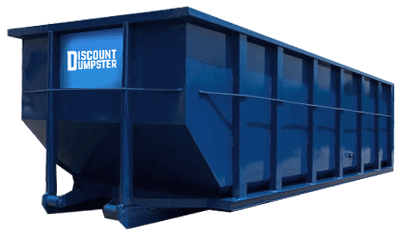 Give us a call and we will be happy to walk you through the different dumpsters and its uses. To explore more be sure to check out our “trash talk” blog. Dumpster permits may be required when renting a dumpster to be placed on a city street or sidewalk. Since permits are required on a city by city basis we will do the leg work for you. Give us a call and we will have the proper information regarding renting a dumpster and permits. To find out if you will need a permit at your location take a look at our dumpsters permitting resource.